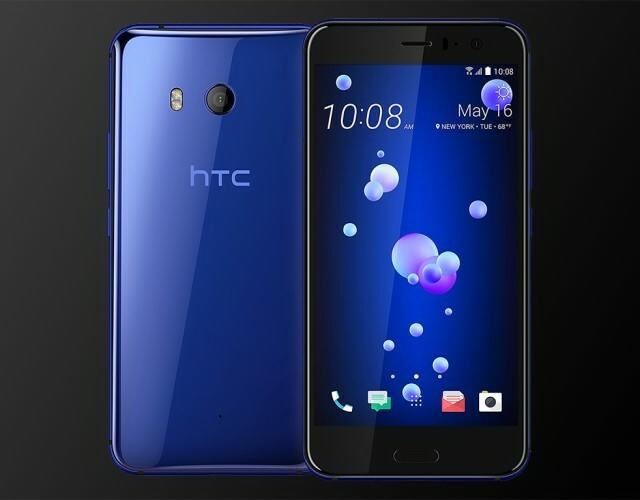 HTC has launched yet a new flagship for the year 2017, called HTC U11. The phone boasts of Edge Sense and Snapdragon 835 chipset alongside a massive 6GB RAM. That's not all, it also runs on Android 7.0 Nougat and it's 4G LTE enabled. HTC U11 came with a 5.5 inches screen size with Corning Gorilla Glass 5 protection. There's also a fingerprint scanner which is mounted in the front. Checkout the rest of the specifications and features below. HTC U11 specifications. HTC U11 release date. HTC U11 price in Nigeria, United states, India, Europe, China. With all these specs, I bet it will be more than 260k. This is a wow phone. But no info about battery. If he reach 4000mah lasan, mein, game over. Baddest phone.